The Land Rover Range Rover HSE is designed to be a rugged off-road SUV, but it may actually be one of the most urban friendly vehicles ever designed. 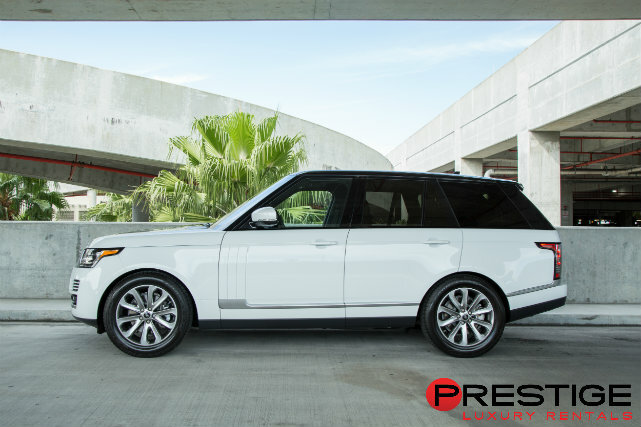 Surround sound camera features and an absolutely unbelievable urban fuel mileage make the Land Rover Range Rover HSE just as good for exploring downtown Miami as it is for exploring nearby Everglades Park. The one downside of the Land Rover Range Rover HSE is that it guzzles diesel, instead of regular fuel, but you’ll still save big when it comes to fuel in the long run. 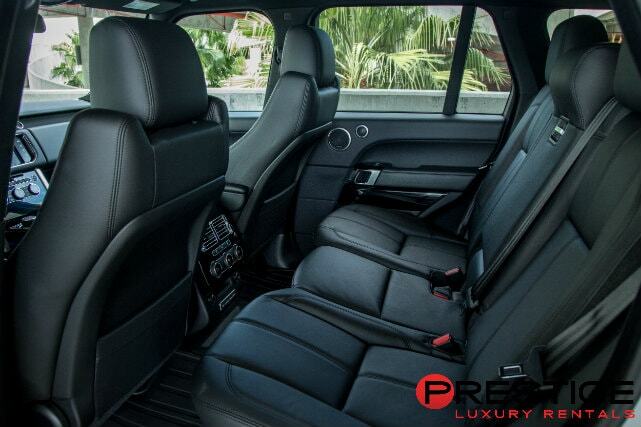 A Land Rover Range Rover HSE rental from Luxury Car Rentals Miami is an ideal way to transport your family around the city streets of Miami. Voice controlled navigation will lead you effortlessly to the Vizcaya Museum and Gardens or to Aqua Tours for the El Toro Pirate Boat. And the voice controlled sound system will let you drown out your children as they yell “Aaaaargh” and “Aye, matey” during the entire ride back to the JW Marriot Marquis Miami.